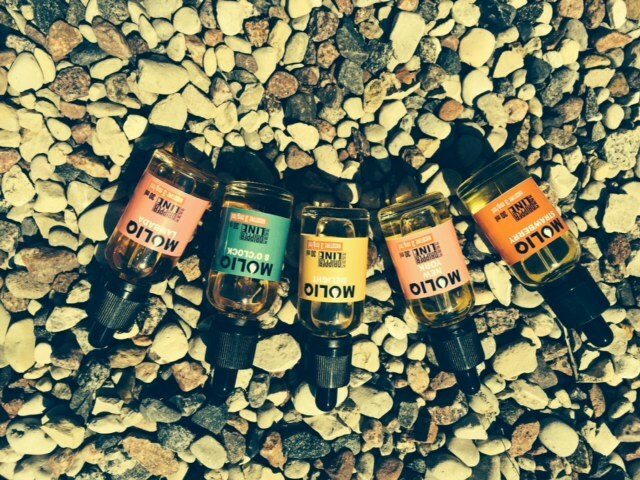 Our MOLIQ line of e-liquids is evolving especially for you! Perfectly clean base along with full and intensive flavour. 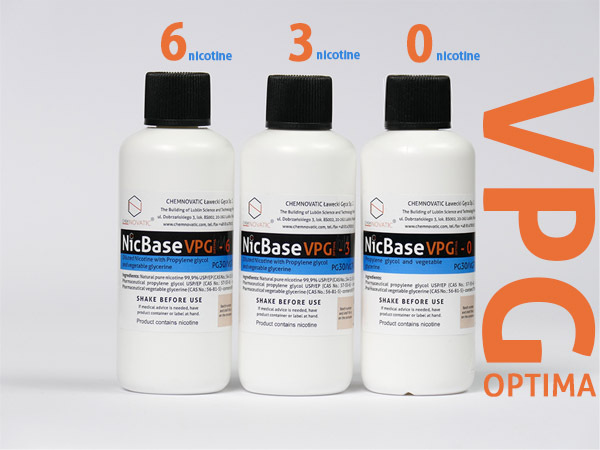 70% VG to create biggest clouds you can imagine and 3mg of nicotine to meet your expectations. Please visit us this Thursday and experience ideal combination of flavour and power of MOLIQ e-liquids. Perfect taste compositions: a little bit of chocolate, cookies, fruit bomb, crèmes and plenty more Great flavours for DIY during summer holidays and for mixing delicious crème e-liquids. You are more than welcome to join us this Thursday, visit us on Facebook - this weekend we are preparing a special promotion for you. OK I won't speak more... just two more days! Molinshop has something new again for you! If you have already use FIRST15 code, we added NEXT15 to our discount codes. You can use it for one of your order. Shock: The best of strawberry juice, citrus fresh lime, seasonal forest berries and perfect blend anise & liquorice. Chill Pink Lemonde: Lemonade is the best friend of thirsty vaper! Chill lemonade made from ripe lemons and sweet raspberry straight from the shrub. At last, only few drops freshly squeezed lime makes perfect flavour. Bounty: Coconut cookie style with smooth hazelnut chocolate bits. Full rich flavour makes perfect snack puff. Indulge: Masterpiece blend of gold caramel, custard vanilla and juicy Raspberry finished with incredibly sweet cocoa. Special treat for sweets lovers. Perfect with ice cream, cookies and other gourmet flavours. Have a nice weekend and vape on! It’s unbelievable hot in Poland and we decided to make it even hotter! 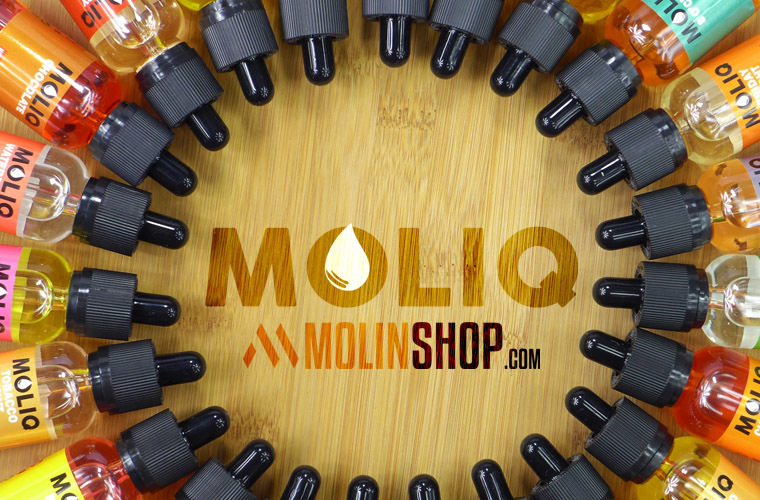 MOLIQ Dripper line juices 70VG/3mg for cloud chasers are 15% off this weekend! Promotion last till Sunday midnight. Special price: MOLIQ 10ml for 5.01 euro and 30ml for 11.89 euro. Use your forum discount code: SVAPO to get 10 % off. New Molinberry flavours ~ CUSTARD & CHEESECAKE are 10% off till Sunday. Custard is beloved by most of people in the world. Perfect blend of sweetness & soft pleasure. Ideal for fruits, creams, chocolates and amazing stand alone. Only this weekend for 2.42 euro! Cheesecake is even more outstanding when vaped with berries or lemon tart! Only this weekend for 3.05 euro! 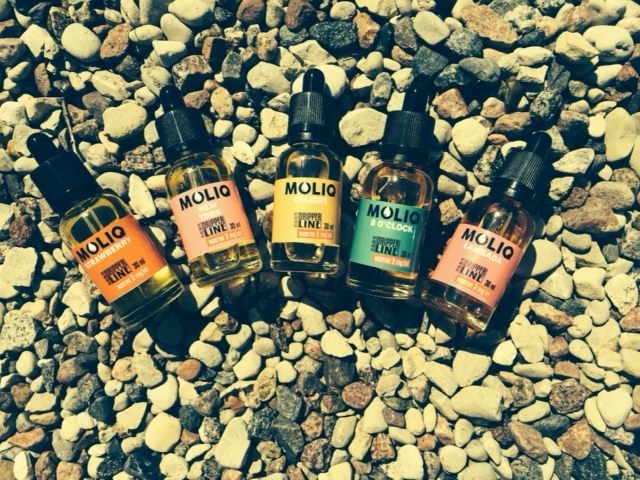 Enjoy yourself, grab MOLIQ juice and some DIY flavouring at its best! Only from Molinshop.com – your DIY supply store! It's friday, so we can't leave you without a promo! Flavours 10% : Cheesecake, Custard, Bounty, Indulge, Blueberry, Natural green tea, Anise star, Boom & Chill pink lemonade. Кто-нибудь заказывал? Сколько посылка в РБ идет? Making your own juice you can save money with us! P.P.S. 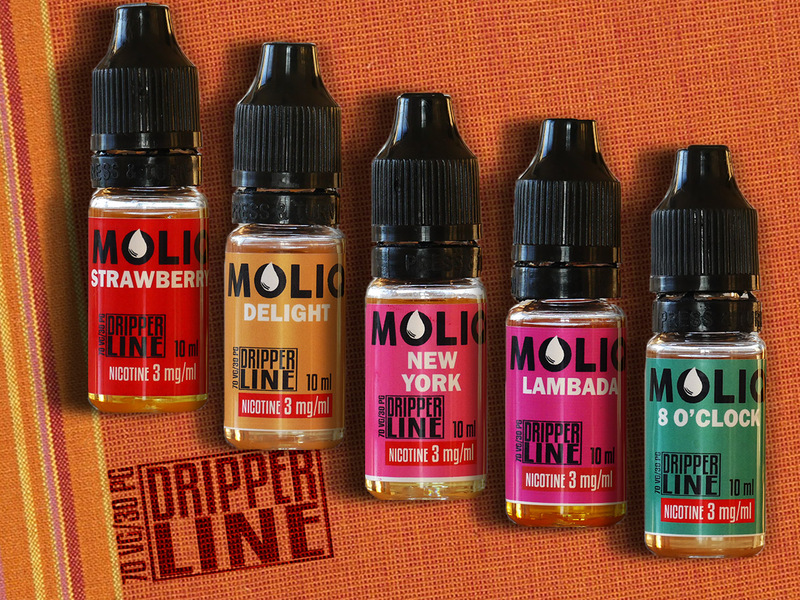 Moliq Dripper 8 o’clock Is available for only 3.82 Euro pour 10ml bottle. Till midnight ! Just a little reminder. Beautiful August is about to come to an end, so don't the occasion to try our classic line MOLIQs at a reduced -15% price. The special offer lasts till Monday's midnight CET. А на какую сумму заказ был, и когда дисконт выписали? [ref]krishnacore[/ref], так первый заказ без купона был? Raven_SN писал(а): [ref]krishnacore[/ref], так первый заказ без купона был? [ref]krishnacore[/ref], Я при заказе из первого поста купон DAMP взял - работает. Возможно поэтому сейчас скидку и не дали. 100 мл на десятерых пилить геморно. А еще у всех фломастеры разные. Проще наверное запросить у магазина дисконт на сумму от ... EUR. Тогда можно и колхоз собирать. Raven_SN писал(а): Источник цитаты Проще наверное запросить у магазина дисконт на сумму от ... EUR. Тогда можно и колхоз собирать. А вопросы с Таможней как урегулировать будете? tolstyachok писал(а): А вопросы с Таможней как урегулировать будете? Raven_SN писал(а): [ref]krishnacore[/ref], Я при заказе из первого поста купон DAMP взял - работает. krishnacore писал(а): Источник цитаты и в идеале из одного города - собрались, попили пива, поделили аромы и все, никакого гемороя не вижу. Последний раз редактировалось Raven_SN 03 сен 2015, 00:42, всего редактировалось 1 раз.